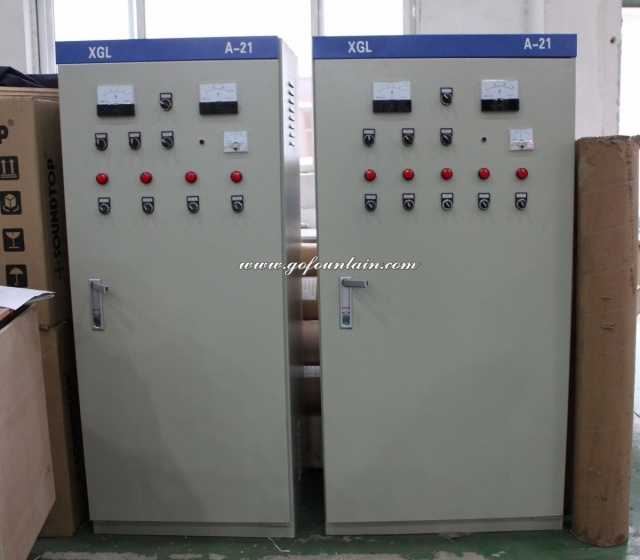 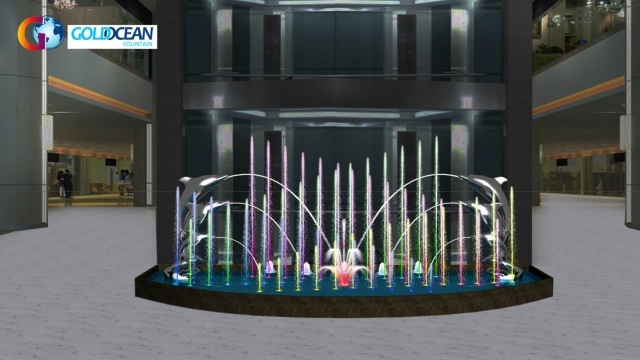 Our company has got a new water fountain project for LULU shopping mall in Dammam city, Saudi Arabia. 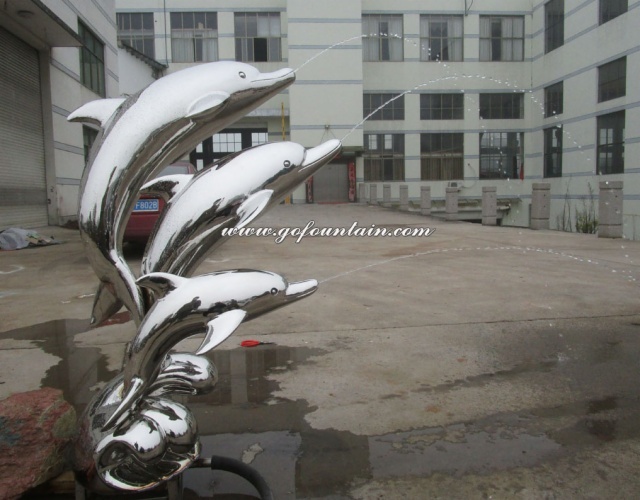 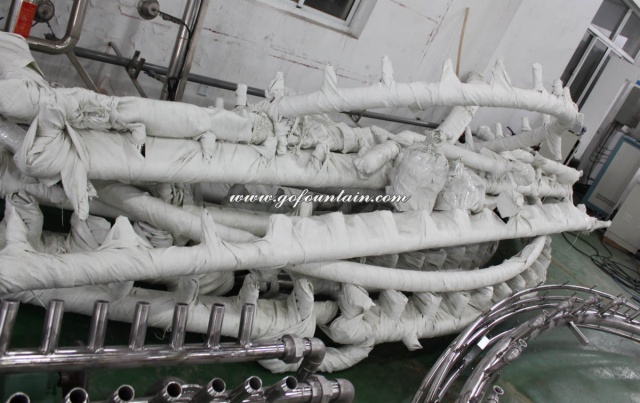 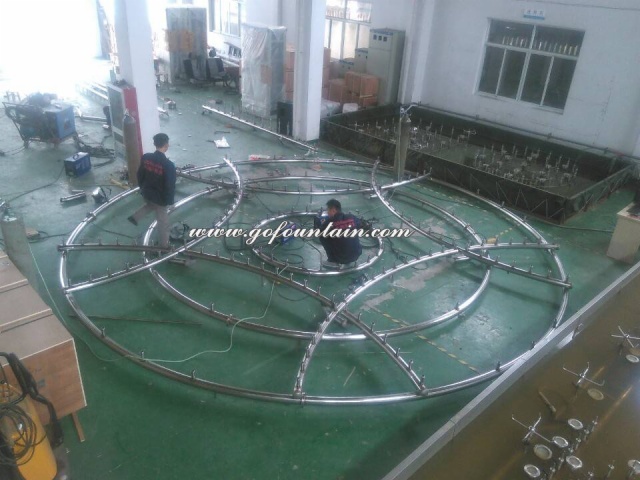 For your information, this project including one outdoor Dia.8m music fountain, one indoor lobby music fountain with dolphin sculpture and one digital water curtain. 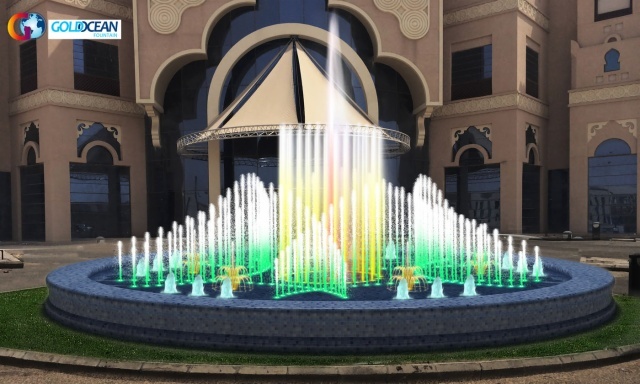 This is the fourth time we cooperated with LULU group, we also built fountains in Qatar, India, Oman for LULU hypermarket.